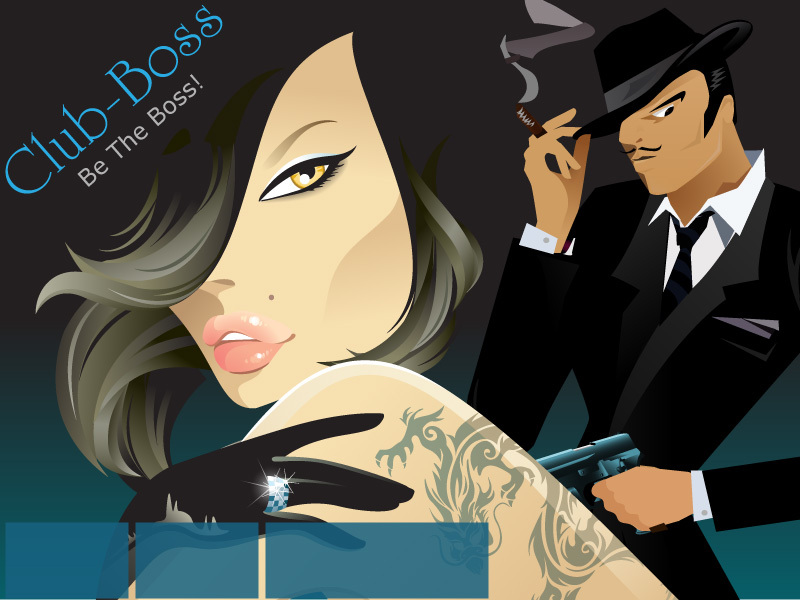 Club Boss is a massive, multiplayer game and online community. You are a Club owner with the goal of being the best manager in the world. Your strippers and customers generate your income and your bouncers protect your club at all costs. To be the best, you'll need to keep your employees and customers happy. This can be done by purchasing certain items and avoiding certain events. This game is fairly simple, highly addictive and lot's of fun.